Rented at $475/wk with lease expiring 19th January, 2018. 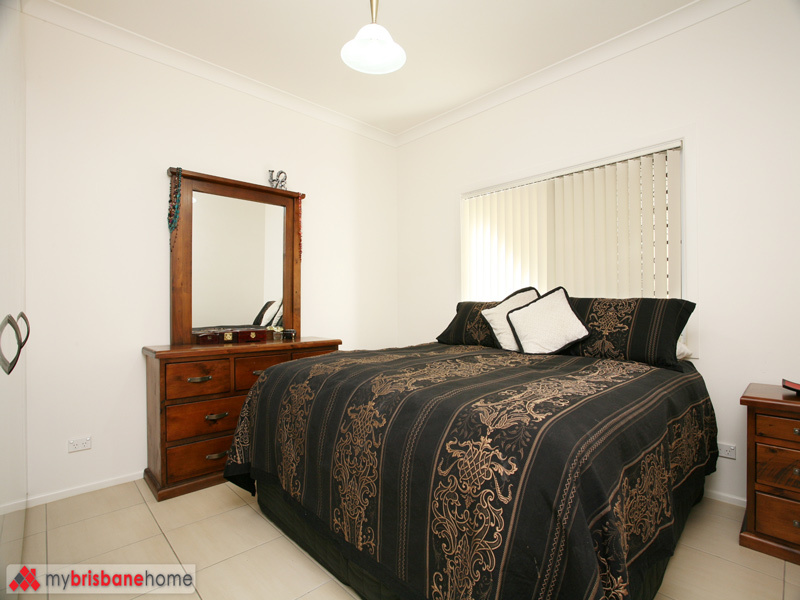 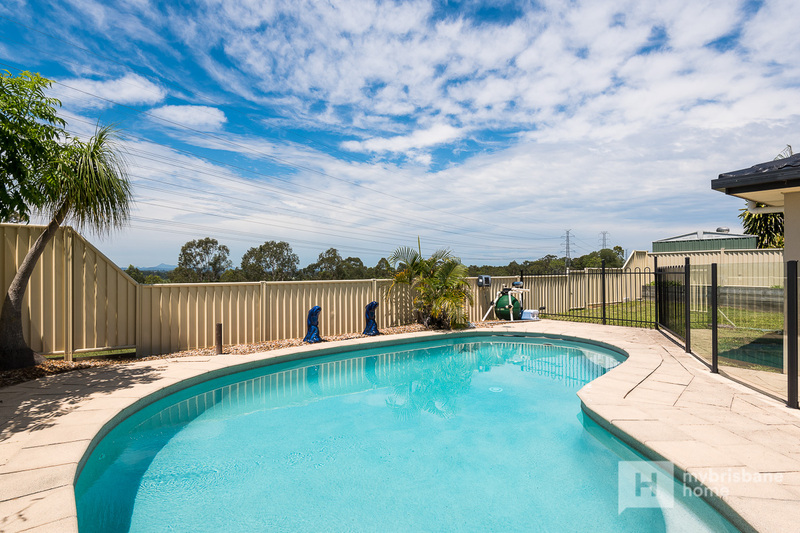 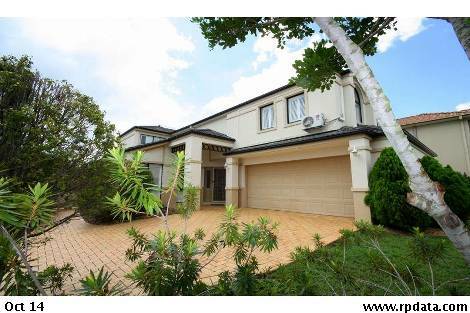 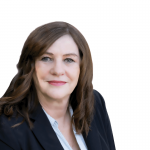 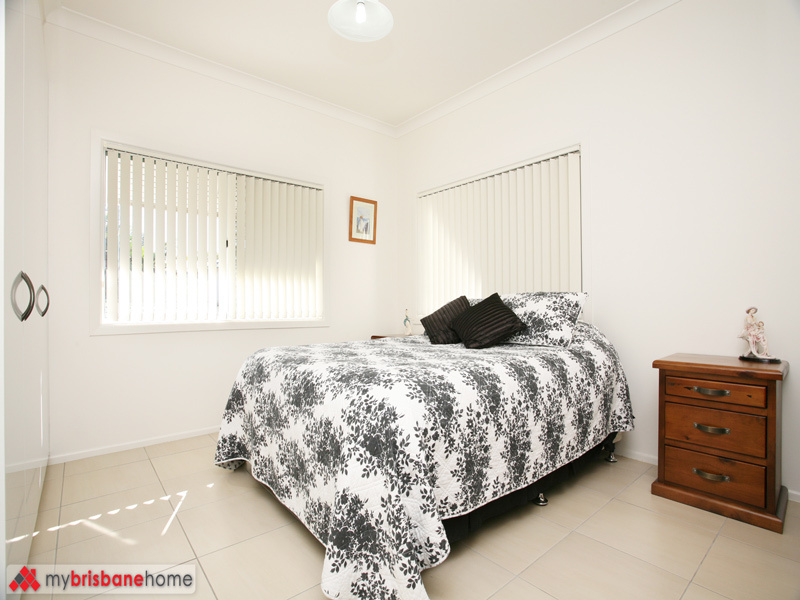 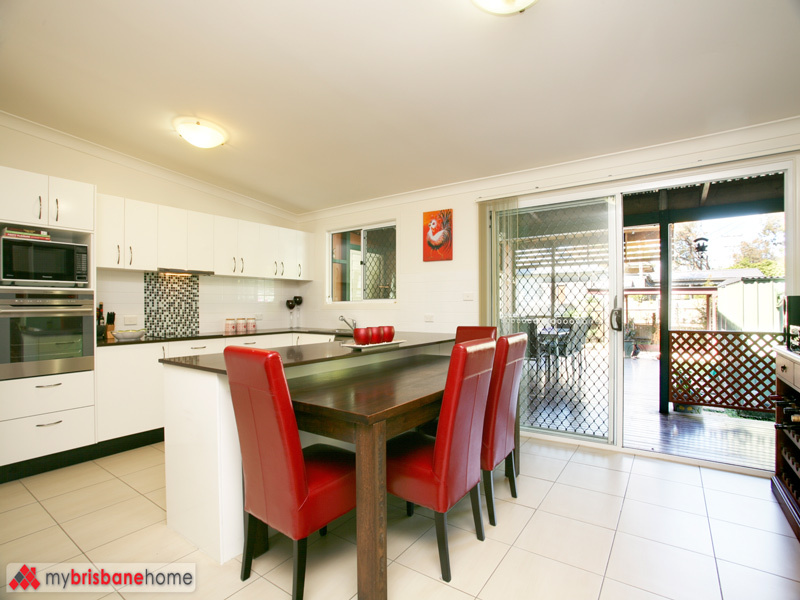 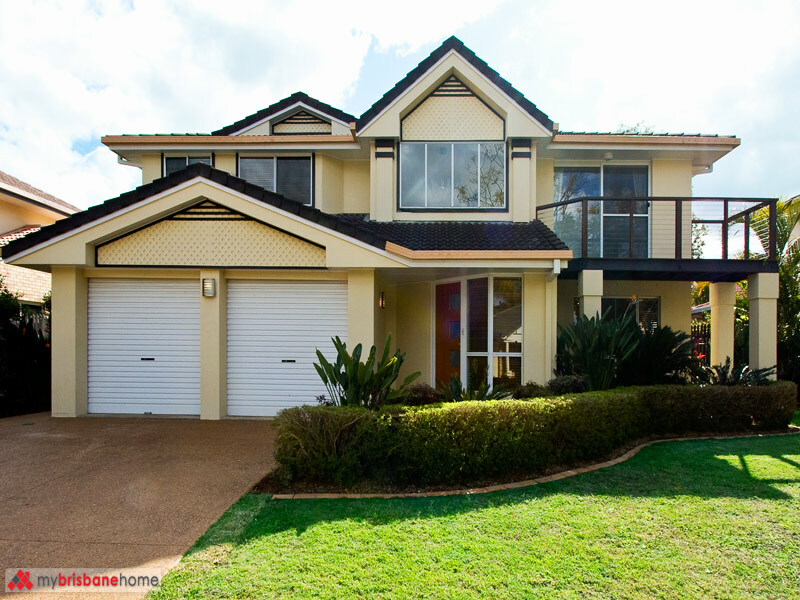 Please call Sharon on 0431 722 483 if you would like to view the property this Saturday between 10 – 11am. Inspections must be confirmed! 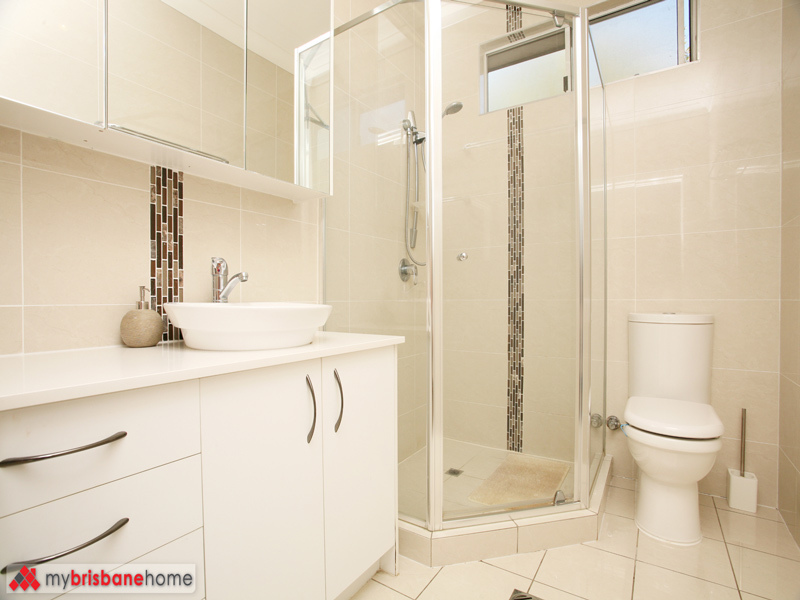 This stunning home has been renovated from top to toe with no expense spared! 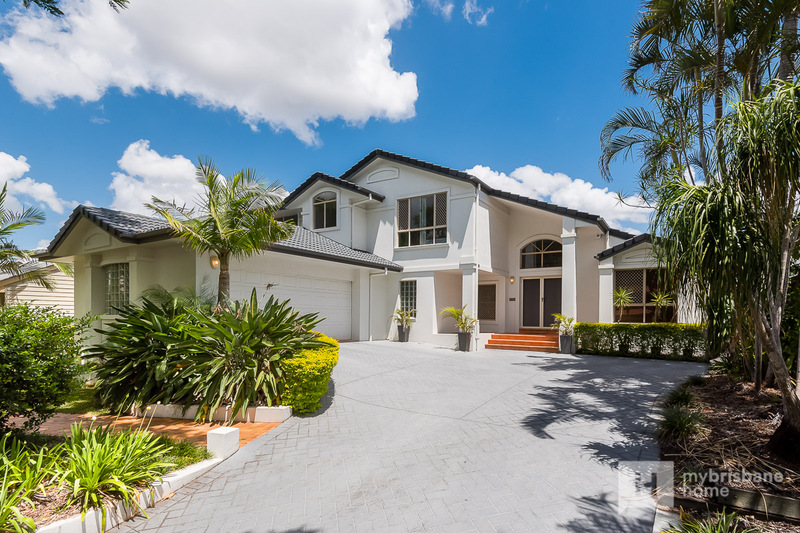 The quality of finish and workmanship has transformed this home to an extremely impressive property in every detail and one you can’t help but admire. There has been no compromising on space with 3 good size bedrooms, all with upmarket built-ins and two very luxuriously appointed bathrooms with floor to ceiling tiles. * Dream kitchen featuring Caesar Stone bench tops with breakfast bar, 2 Pak finish to designer cupboards and drawers, huge pantry, and quality appliances including dishwasher, electric cook top with range hood and self cleaning oven. 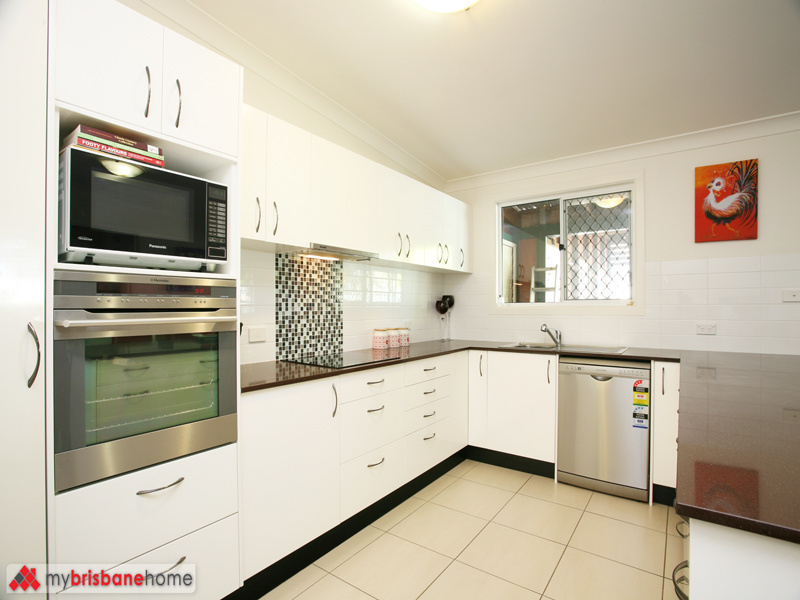 The quality and design of the kitchen needs to be seen to believe. 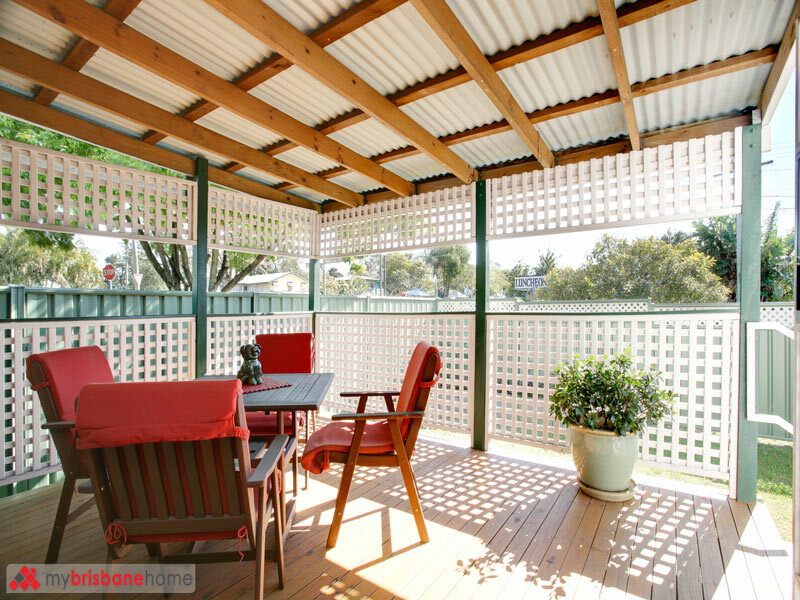 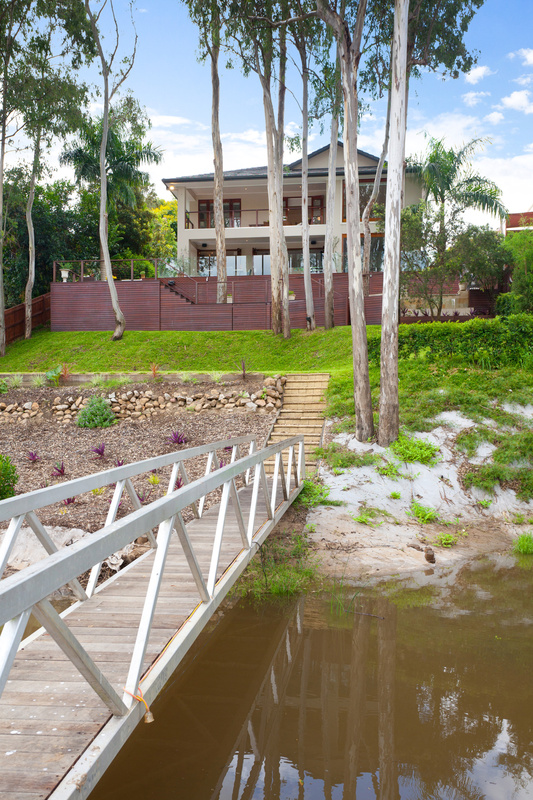 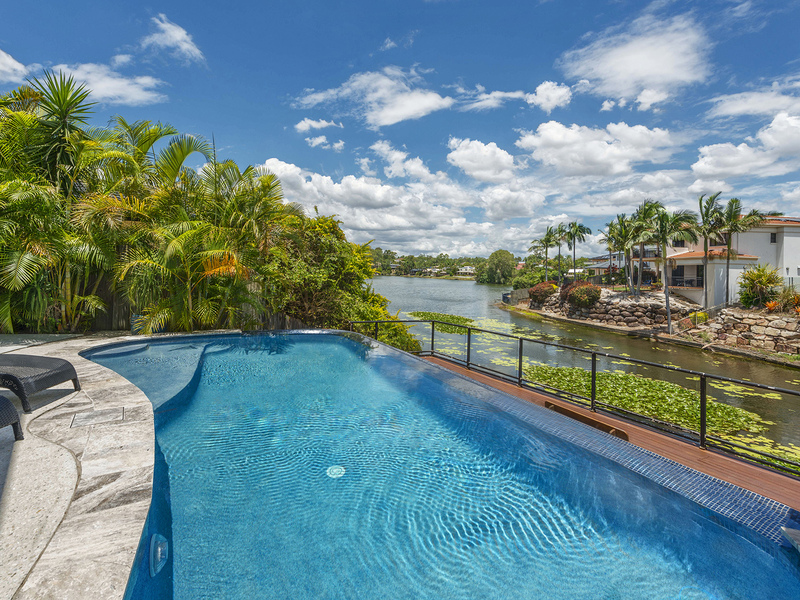 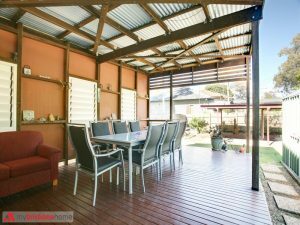 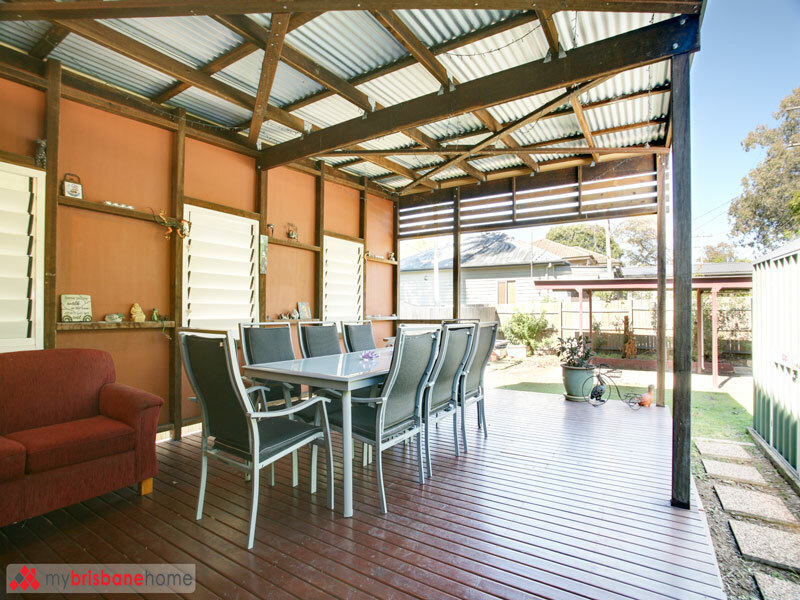 * The lounge and dining areas of the home are extremely well proportioned, are air-conditioned and tiled throughout and lead onto the front timber deck which is another pleasant place to sit and relax. 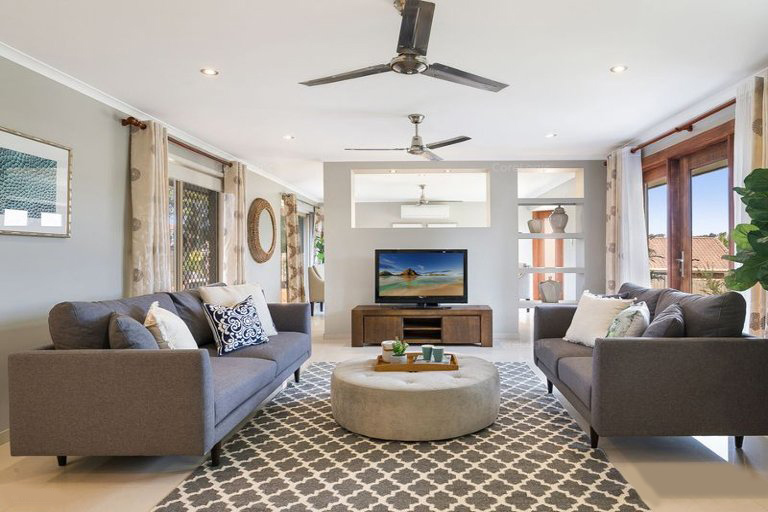 * The family room/casual dining is adjacent to the kitchen and leads directly onto the expansive and covered timber deck with louvre windows, perfect for entertaining and easily large enough to cater for those extended family get togethers. The laundry is internal and has an amazing amount of cupboard space. 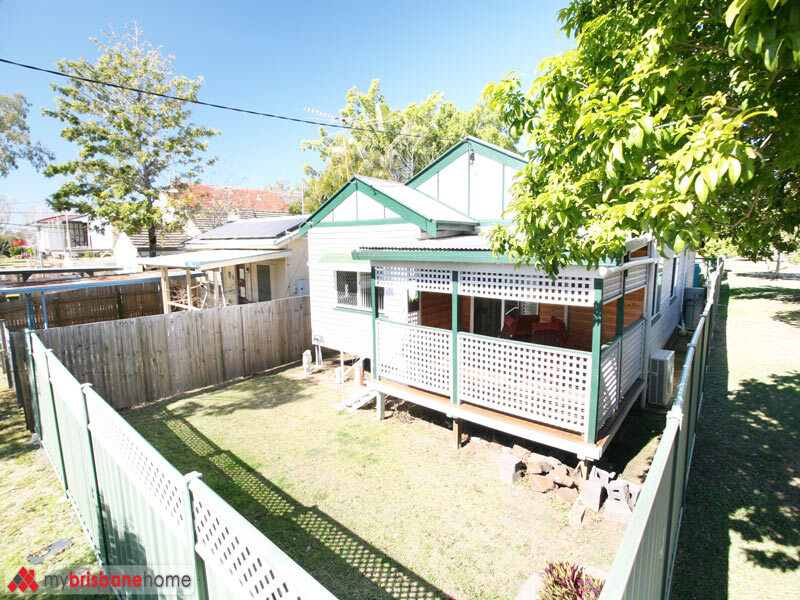 The property occupies 405m2, has a single carport, large garden shed and is fully fenced. 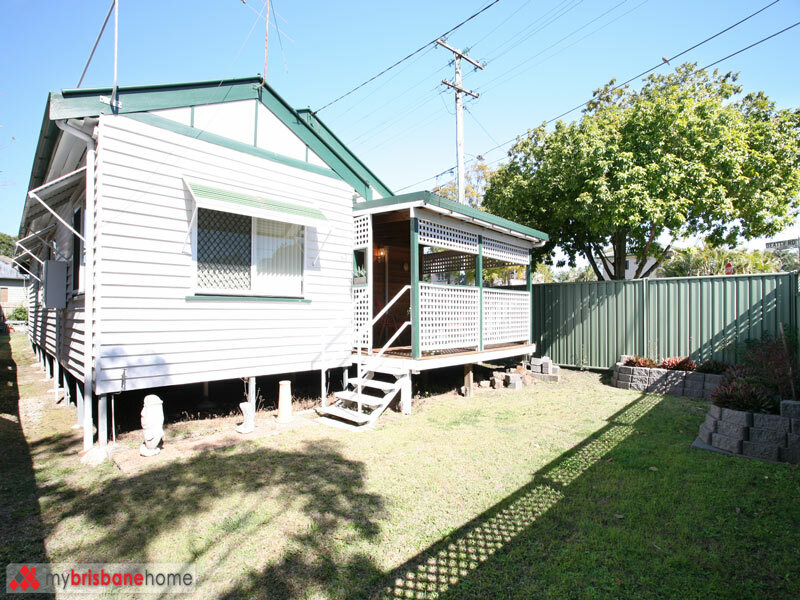 Out the back is a Shed bigger than a bedroom as well as a carport big enough for 2 small cars. 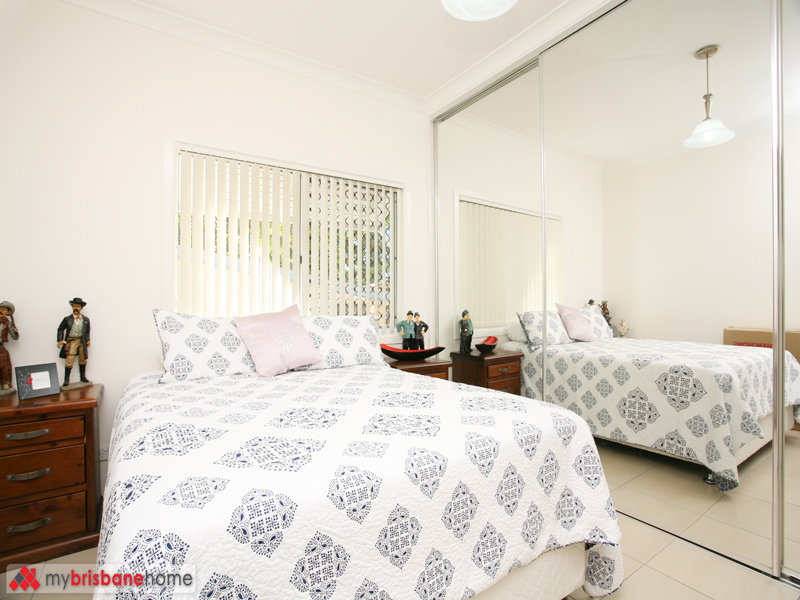 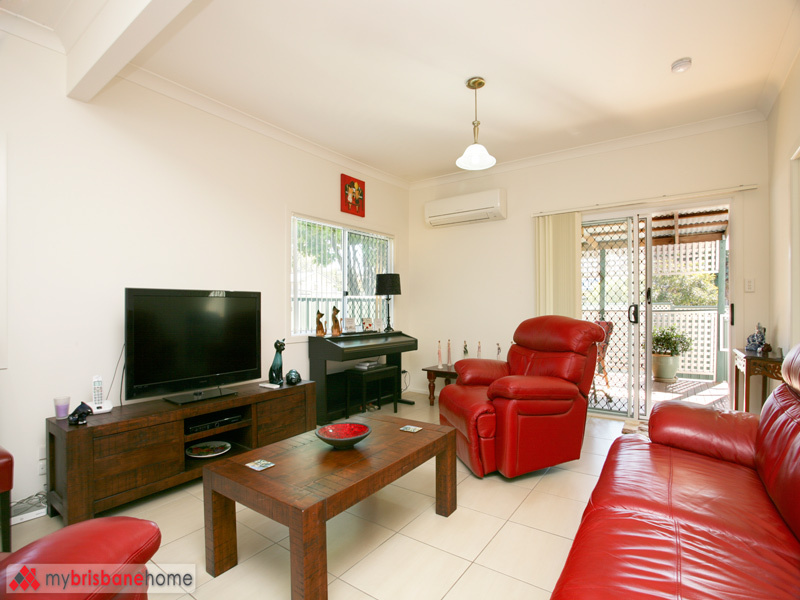 The location is quiet and just a short stroll to public transport, parks, shops and easy access to schools, Griffith University and the major arterials. 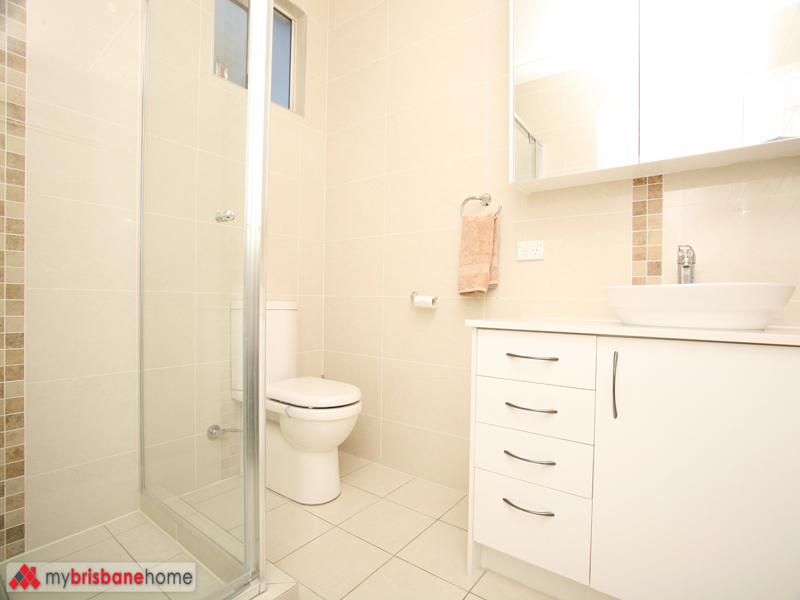 time to arrange a private inspection.